Having a home energy assessment, along with a formal home energy audit, can be of great value in determining if a home is operating at peak efficiency. Below is a list of common energy upgrades a Certified Energy Auditor may suggest after your home energy assessment with BSG. A home that is poorly performing is a home that is wasting energy and wasting money in both winter and summer. With heating and cooling costs accounting for the majority of energy consumption in a home, poor performance can account for thousands of dollars of squandered utility costs throughout the calendar year. 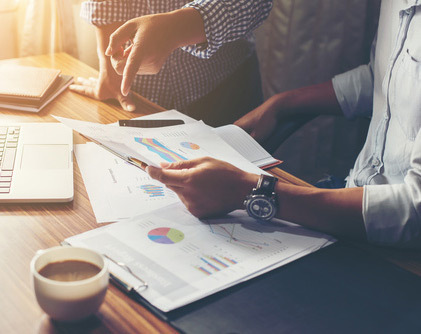 With heating and cooling costs accounting for the majority of energy consumption in a home, poor performance can account for thousands of dollars of squandered utility costs throughout the calendar year. The good news for homeowners is that energy efficiency issues can be corrected. A home energy audit can accurately assess energy performance issues – and a Certified Energy Auditor can then recommend appropriate solutions. Finally, a professional home energy specialist can make all the necessary repairs and retrofits. The results will be noticeable and measurable - energy efficient homes consume less energy in winter and summer, and lessen utility costs throughout the year. Performing a host of other tests. With high-tech equipment and diagnostic tools, the Energy Auditor can evaluate the present condition of a home, while comparing the benefits achieved when improvements are made. The idea, of course, is to save money annually. With a comprehensive home energy audit, a homeowner can better understand the performance of the home overall, as well as personal energy consumption patterns. Understanding energy use (and misuse) can help to identify where improvements can be made. What’s most important with a home energy audit is to identify those performance issues that can be effectively rectified. With a Certified Energy Auditor on hand, a home energy audit is all-inclusive - it’s a process that allows for an accurate energy profile to be established, and a viable action plan to be designed. Amongst their specialties, they provide service to homeowners who want to improve home energy efficiency. 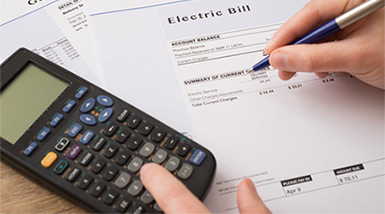 Working with a licensed “service” organization, energy auditors have a demonstrated knowledge and expertise with residential energy efficiency. They will quantify air leakage; assess insulation performance; and evaluate the efficiency of the HVAC system. Once a home energy audit has been completed, the energy auditor will prepare a report that highlights problem areas and recommends suitable remedies. At that point, a homeowner can decide on which repairs and/or retrofits to undertake. The objective, of course, is to target the weaknesses that were found, and strive for enhanced energy efficiency. This will reduce the demands on heating and cooling, and therefore reduce costs. In every home, large or small, performance issues can emerge for a number reasons. The building materials used may be low quality; various installations may have been inadequate; and regular maintenance may be lacking. Whatever the case, a Building Envelope Consultant can accurately assess problem issues, while recommending retrofit solutions to avoid future complications. 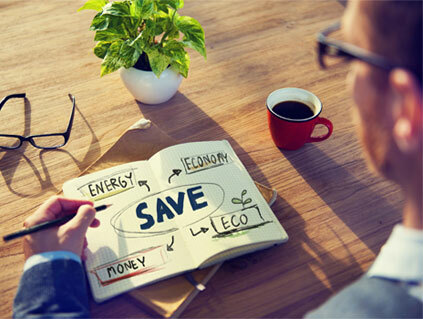 Today, Building Envelope Consultants have a particular focus on home energy efficiency. This is primarily because of the increasing cost of energy, and the increasing emphasis on conserving energy. For the typical homeowner, enhanced energy efficiency translates into reduced energy needs and reduced energy consumption, both of which reduce utility bills throughout the year. Following a home energy audit, a Building Envelope Consultant can offer a range of “fixes”, with a focus on the most cost-effective options. From energy efficient windows to high performance insulation, the recommended retrofits will provide the best return-on-investment going forward. In many cases, the annual energy savings can offset the actual cost of the repairs and retrofits. At Barrier Sciences Group, in-house Building Envelope Consultants are formally trained to handle a wide range of home energy challenges. The team at BSG has decades of residential experience, having serviced property owners of all types. BSG does it all – from providing the home energy audit, to assessing potential improvement options, to expediting the necessary repairs/retrofits. At Barrier Sciences Group, the focus on every home is to improve energy performance in a substantial way. This means making energy retrofits that produce demonstrable cost savings. Today, home energy issues are becoming more and more central to homeowners. In the short term, there are cost savings and home comfort to consider. In the long term, homeowners will actually be responsible for showing “proof of energy efficiency” when selling their residential property. Clearly, the benefits of improving home energy efficiency make the effort worthwhile. At Barrier Sciences Group, the focus on every home is to improve energy performance in a substantial way. This means making energy retrofits that produce demonstrable cost savings. Nothing quite compares with the BSG approach to home energy. Homeowners are provided with an in-depth home energy audit, wide-ranging assessments, and effective, feasible solutions. 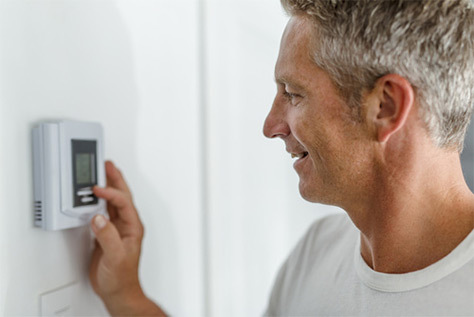 When significant material improvements are made to energy performance, the cost savings are immediate – winter heating bills are lessened, as are summer cooling bills. Depending on the scope of work undertaken, the cost of repairs and retrofits can be quickly offset by the annual dollar savings. For best results, however, it’s recommended that professionals do the work. The good news for homeowners throughout Ontario comes in the form of provincial rebates and incentives for energy upgrades and retrofits. CAUTIONIn order to be eligible for rebate programs homeowners need to work with an approved Energy Advisor and reliable installation contractor. Mike Farquhar from BSG was very friendly and efficient. He explained everything he was doing. We were surprised what we learned from his review. We were amazed at some of the small changes to our home that would make a big difference (ie. silicone under bedroom window trim). We would recommend this service as it was well worth our time. Thank you!